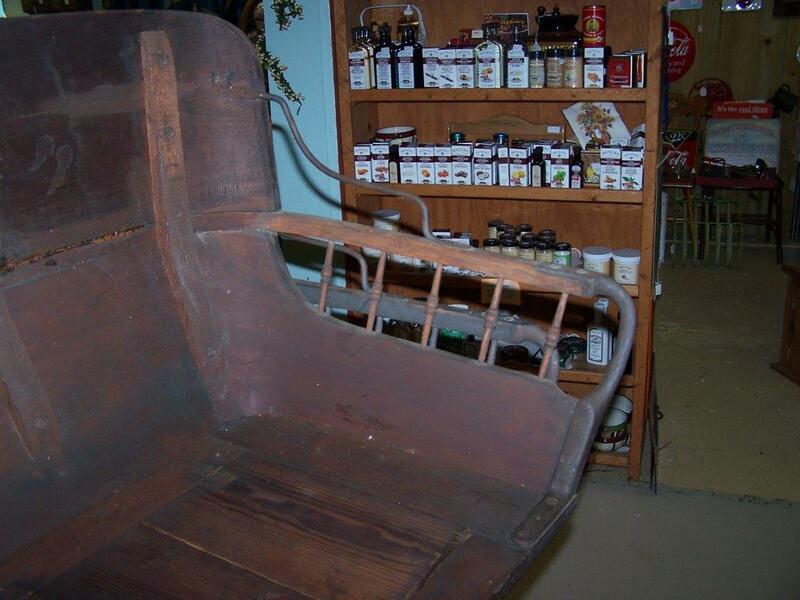 Just stopped by an antique mall and found a pair of very unusual wooden seats. I wish I had photos but didn't have a camera. they look like full size seats but smaller in size and have a solid back and the spindles on the side are much smaller. Very well constructed, 1/3 original paint and because they have zero bolt, nail or tack holes I believe they are New Old Stock. They are only 24 inches wide on the bottom, 31 inches wide at the armrests and 19 inches tall so they clearly only seat one person. Does anyone know what they could fit or what they were designed for. I can buy the pair for $300.00 and would like to see them go to a good home. This post would be a whole lot better with photos but after three attempts to get the "upload attachment" button to function I give up. Any advice gladly accepted. Here's pictures of the actual seats. 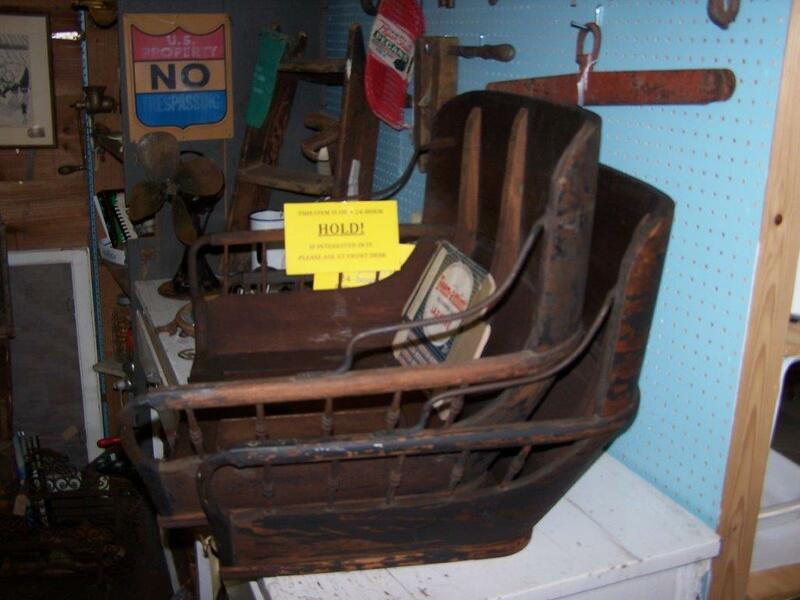 That style of buggy seat is fairly common - I see them at swap meets, estate sales and antique shops (I live in Minnesota). Many times, legs have been added to them so they can be used as household furniture. 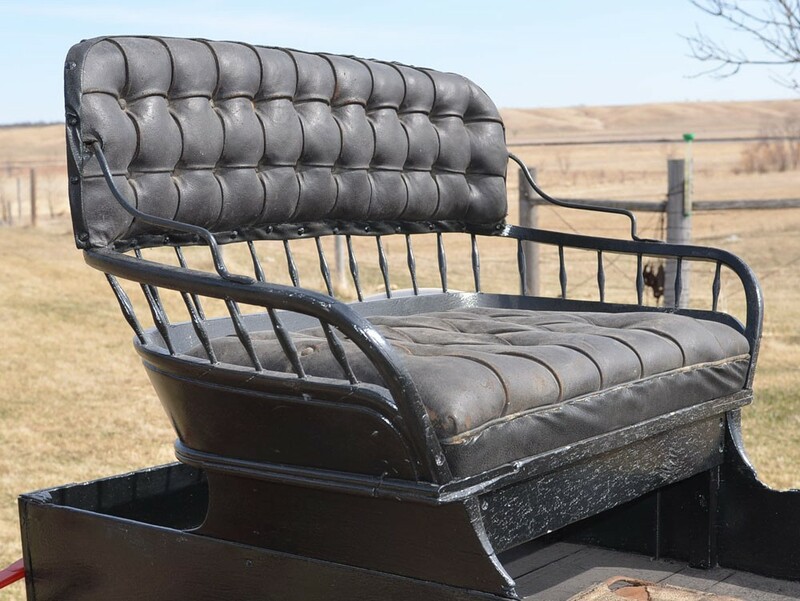 Whether or not there is demand for them from a buggy collector perspective or a Martha Stewart perspective is questionable so they may not be worth the $300 investment, especially since they are missing the original cushions. They might be in the same category as Victrolas, treadle sewing machines and pump organs - people think they're highly desirable and worth a lot but in reality they are very common with little demand and they aren't worth much. Also - see my comments in this thread. Erick, did you read the dimensions listed above? 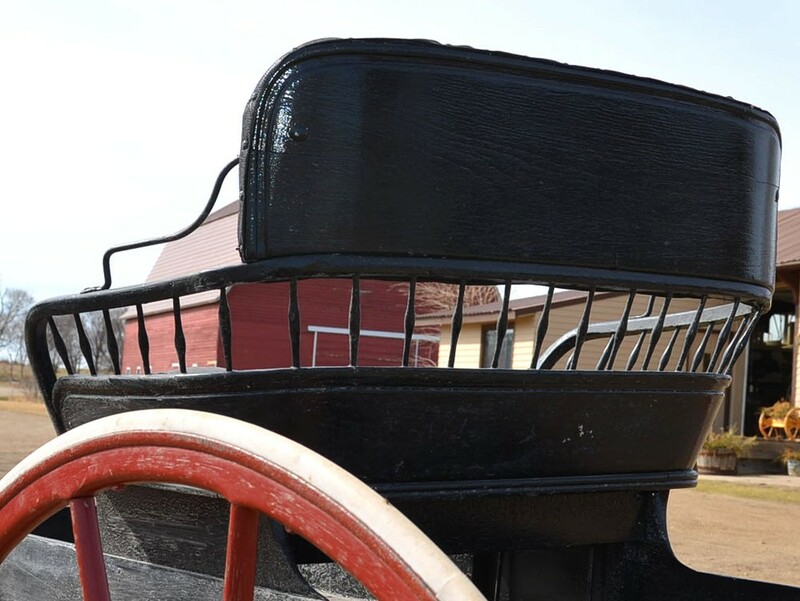 I agree two seat wagon seats are common. 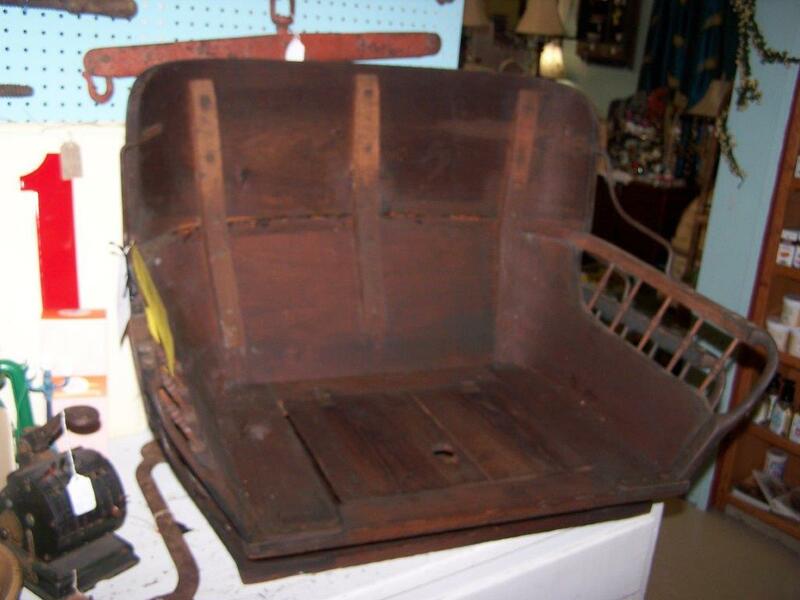 I'm 65, been into antiques for about 55 years, went to Hershey for decades and have never seen this style seat this small, they are definitely single seat size. Sorry - I missed the reference to size. 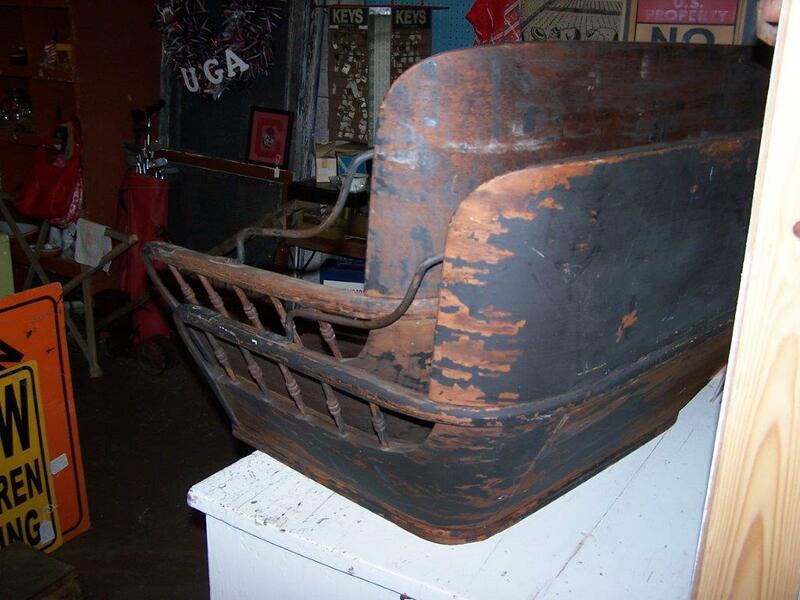 A seat like that would probably have been on a pony runabout.